Brazil in its grandeur offers many destinations in different regions that can provide the best family experiences, connecting unique scenarios with exciting and transformative activities and experiences for all ages. Bonito’s waterfalls are some of the best secret swimming holes in Brazil! With this in mind, we have created some itineraries focused on adventure travel in Brazil for families. We recommend family adventures in places of wonderful natural charm, such as Iguazu and Bonito, with activities ideal for children under 11 years of age. 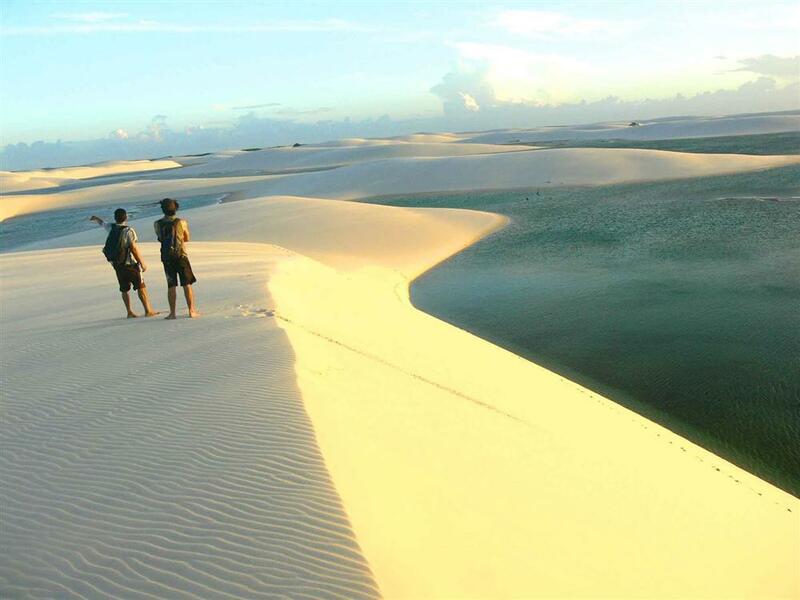 And for the older ones we have thought about more challenging and exciting experiences in the Amazon River, Chapada Diamantina, Pantanal & Bonito, and the incredible Route of Emotions in the Lencois Maranhenses! Plus, in each destination, the hotels and accommodations offer benefits for children, some with free accommodation for children under 3, 5 or 7 years, and in short, discounts that make the trip even more comfortable for everyone. Glamping in the Amazon’s canopy beats the classroom! Want to plan your next tailored Brazil family adventure? Contact us! 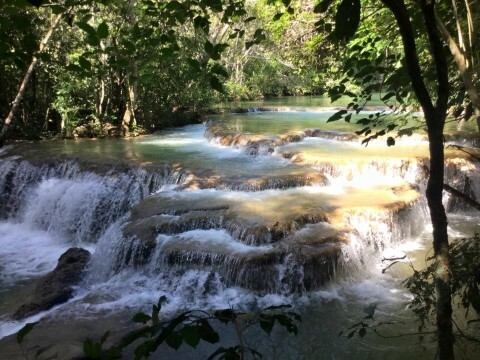 This entry was posted in Brazil, Family Travel, South America and tagged Amazon, Beach Holiday, Bonito, Brasil, Brazil, Chapada Diamantina, family adventure travel, Family holiday, family travel, family travel ideas, holiday with the kids, Lencois, Rio, Traveling with kids. Bookmark the permalink.